Sometimes it may seem that the world is based on not so many elements - it has the fundaments of taste, aroma is not coincidental. Nothing more misleading. Immerse in the beauty of the roasted coffee beans and aroma of an ideal perfection. 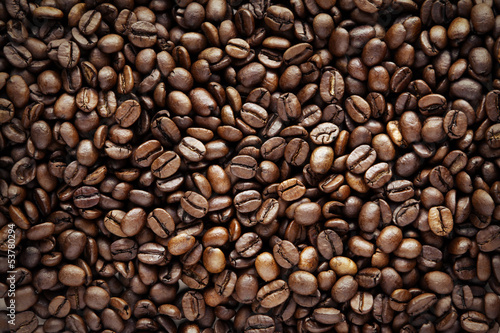 Photo wallpaper with coffee beans is perfect decoration to kitchen.